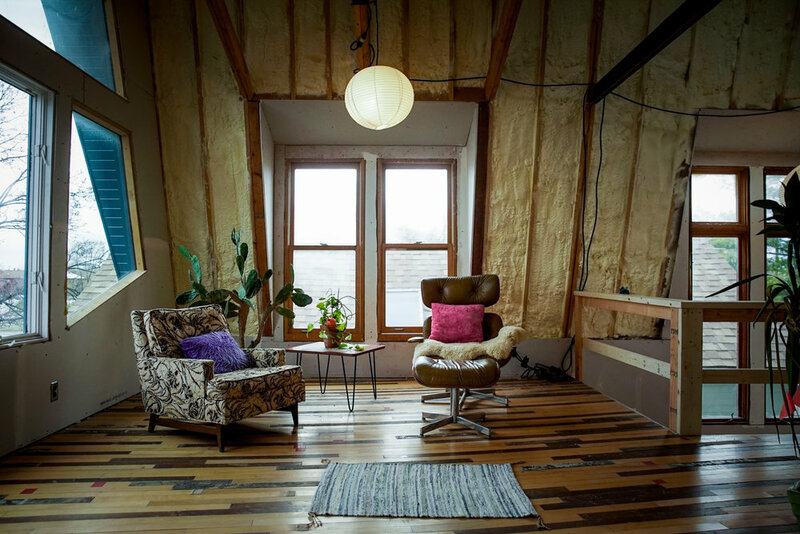 founded in 2009 by husband and wife artists, Faina Lerman and Graem Whyte. Nestled on the border of the Detroit/Hamtramk line for nearly a decade, this community art space has provided gallery exhibitions, a robust, international residency program, and thoughtful public programming. 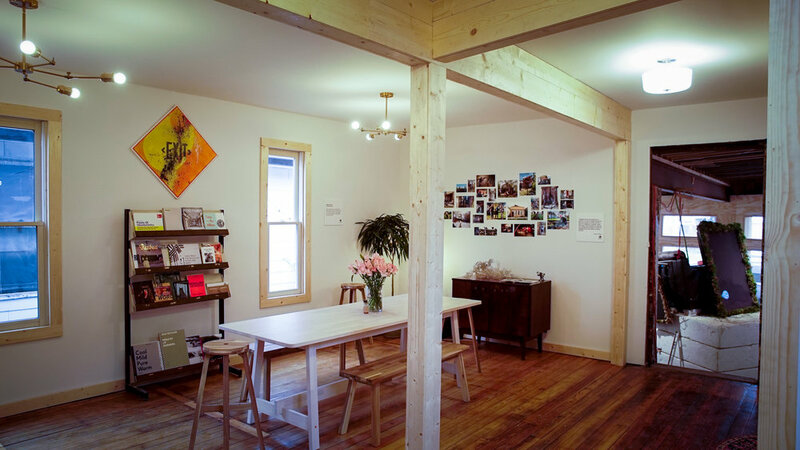 Dash assisted in the production of their new building, The Emporium, which includes additional residency space, a community gallery, a tool lending library, a design library, and will serve as a community resource for the sharing of goods, skills, and experiences. The Emporium opened on November 13, 2018, and is now open to the public for membership.